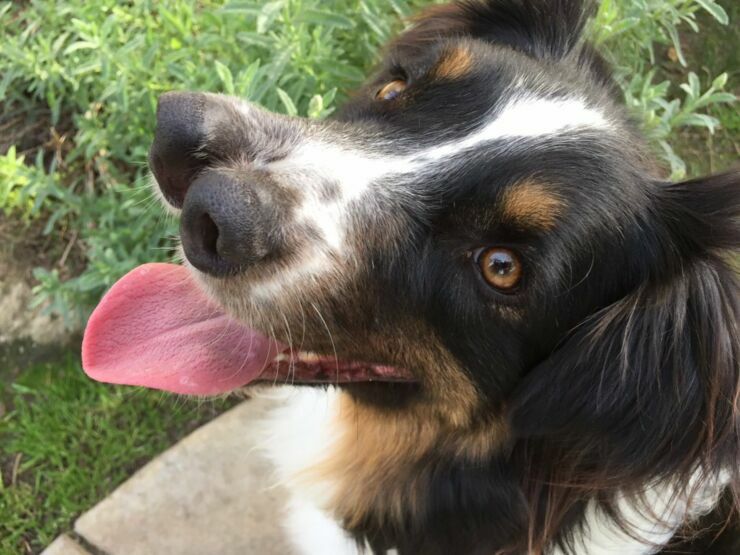 Toby the two nosed dog has been saved. Toby was found wandering around Fresno, CA by an animal rescue group after being abandoned. 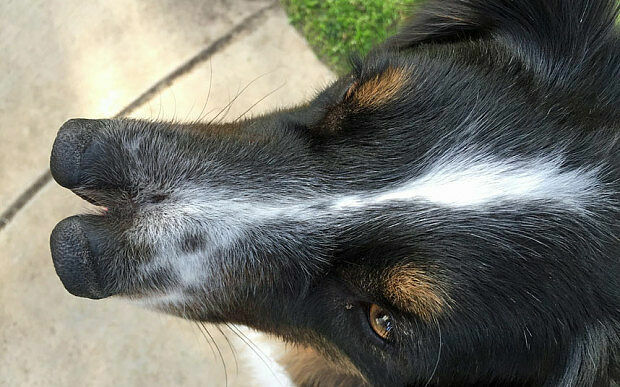 They took him back to a shelter but because of the two-year-old Australian Shepherd's unusual double-nosed appearance he kept getting passed up for adoption. So the center were going to have him put down until Todd Ray, founder of the Venice Beach Freakshow, came along and said he'd take him. 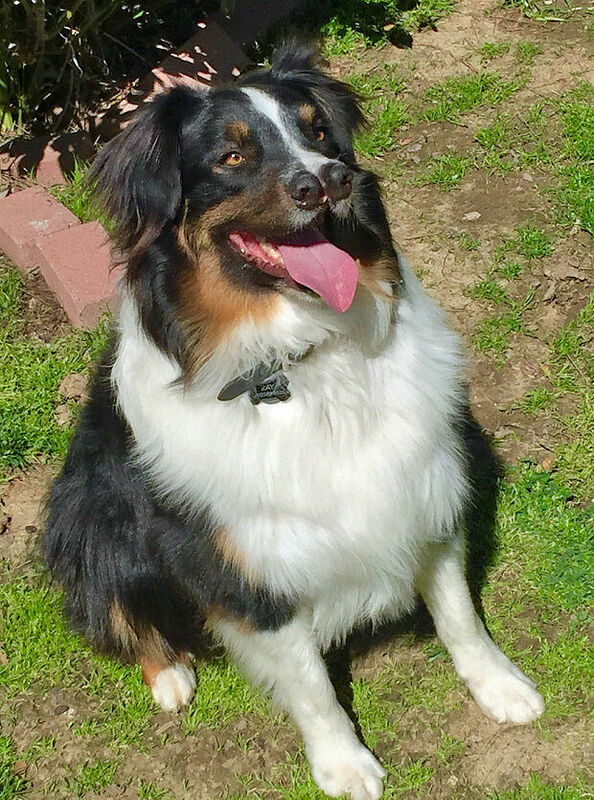 Ray instantly feel in love with Toby's sweet-natured character, who loves hugs and playing catch just like other dogs. Vets were initially concerned that his two noses might cause him respiratory problems, but after checking him over he's in perfect health. 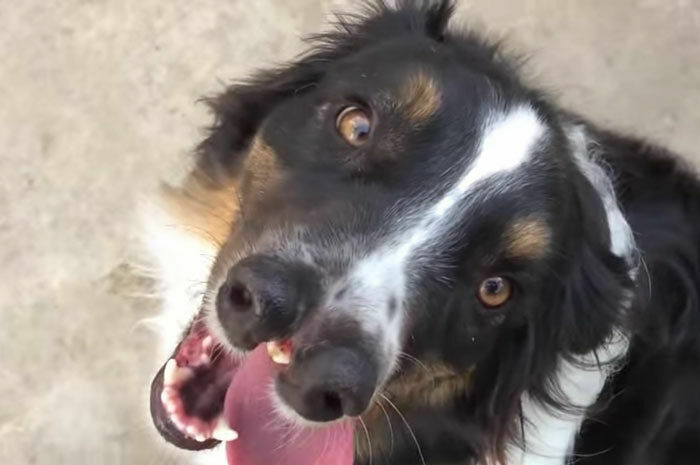 "The sad thing is that, at this time, people will let a two-nosed dog get put down before they will adopt him - only because he looks different," Ray told the BBC. "I'm fascinated by weird animals' beautiful differences and by the magical lessons that they teach us." 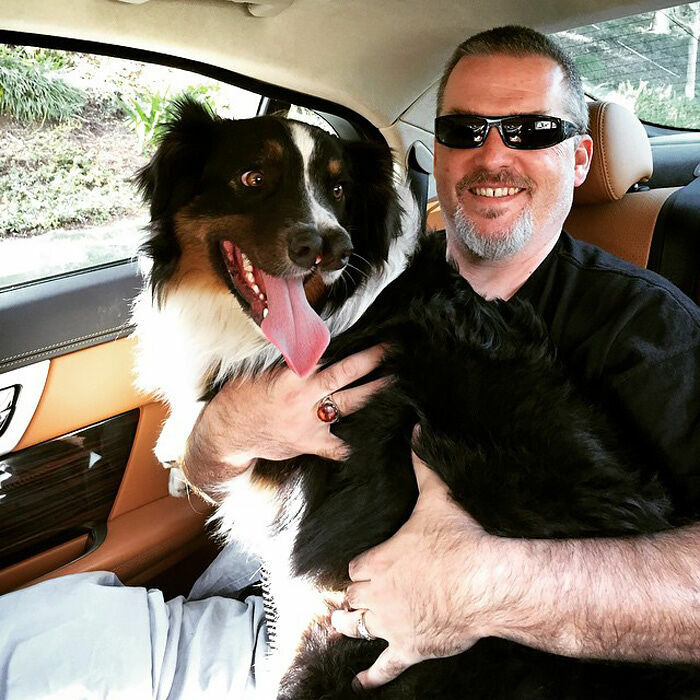 Being the owner of Venice Beach Freakshow means Ray has a huge collection of two-headed animals, in fact he holds the Guinness World Record for it, and now he has Toby too, who he says has been a massive hit with audiences. But best of all, Toby has a loving new home.